« Roll Out The Barrel Aged Krupnik Party! 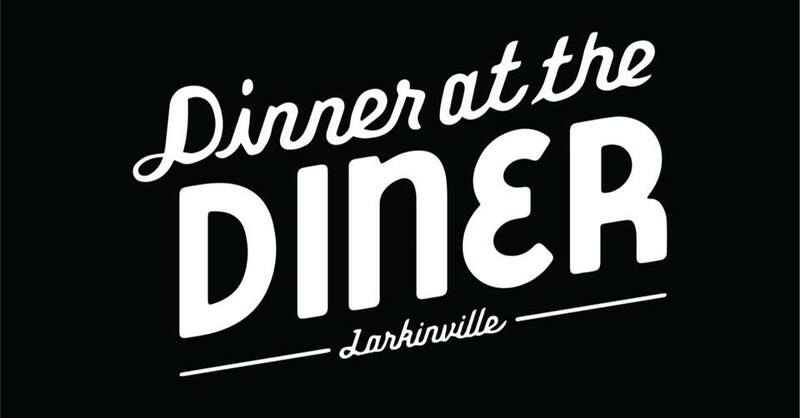 A dinner series featuring local chefs creating one night only specialty dinner menus. The first dinner of the series is Monday, April 8 from 5:30-9pm and features chefs Matthew Krauza and Lisa Zain of the Swan Street Diner. Dinner will also include guest bartender Joe Parshall of Ballyhoo behind the pine. The event is reservation only and there are limited seats so don’t wait to make yours. To make a reservation, email dinner@swanstreetdiner.com.